How much is Danny DeVito Worth? 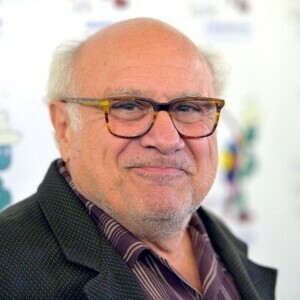 Danny DeVito Net Worth: Danny DeVito is an American actor, comedian, film director and producer who has a net worth of $80 million. Danny DeVito was born November 17, 1944 in Neptune City, New Jersey. He first gained attention for his portrayal of taxi dispatcher Louie De Palma on the television series Taxi (1978–1983), for which he won a Golden Globe and an Emmy. He went on to become a major film star, known for film roles such as Throw Momma from the Train, One Flew Over the Cuckoo's Nest, Terms of Endearment, Romancing the Stone, Twins, Batman Returns, Get Shorty and L.A. Confidential. He is also known for his voiceover work in films such as Space Jam, Hercules and The Lorax. DeVito cofounded Jersey Films with Michael Shamberg and soon afterward Stacey Sher became an equal partner. The production company is known for films such as Pulp Fiction, Garden State and Freedom Writers. DeVito also owns Jersey Television, which produced the Comedy Central series Reno 911!. DeVito and wife, actress Rhea Perlman of the television series Cheers fame, starred together in his 1996 film Matilda, based on Roald Dahl's children's novel. 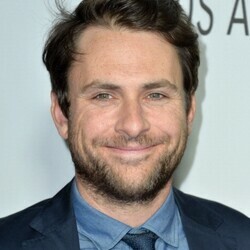 He most recently starred as Frank Reynolds on the FXX sitcom It's Always Sunny in Philadelphia. He also directs and produces graphic short horror films for his Internet venture The Blood Factory. Danny DeVito has appeared in several of these horror films, as have friends of his and family members. 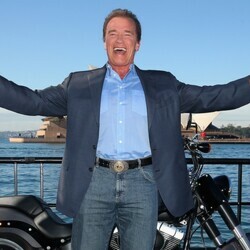 His producing talent in War of the Roses (starring Michael Douglas and Kathleen Turner) was a huge commercial success. DeVito met actress Rhea Perlman on January 17, 1971 when she went to see a friend in the single performance of the play The Shrinking Bride, which also featured DeVito. They moved in together two weeks after meeting and the couple married on January 28, 1982. They have three children. DeVito is a vegetarian and animal lover and formerly owned a restaurant called DeVito South Beach in Miami Beach, Florida.